DECO can provide you with design and support services for a wide range of manufactured components. DECO specializes in tool design, utilizing advanced 3-D modeling platforms, such as Catia, NX, and SolidWorks. In addition, DECO offers NC programming and CMM Programming in PCDMIS. With DECO’s CMM programming and measurement service, work can be performed remotely or at your facility. 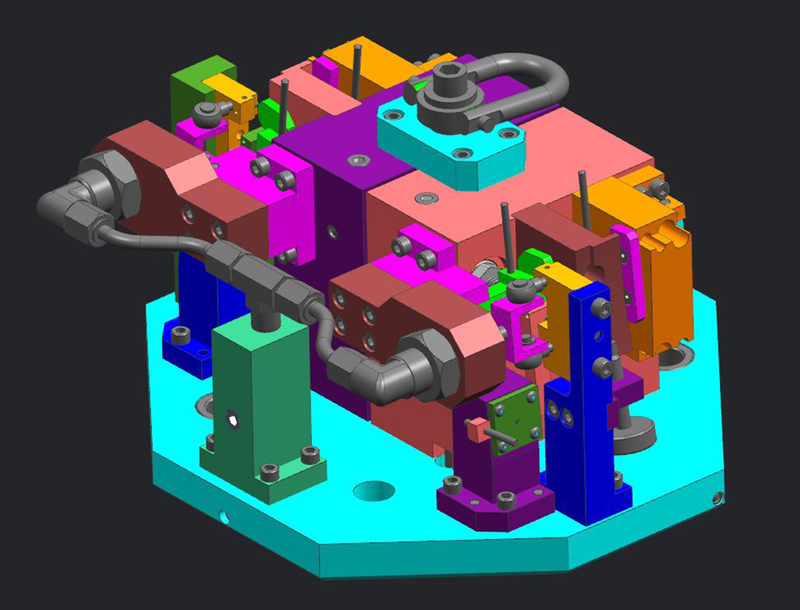 Generating part programs from 3D CAD models or conventional drawings is our expertise. DECO also has a thorough knowledge of GD&T. DECO can provide the short-run technical staffing you need to meet project goals. Using our contract designers and engineers offers you a cost effective solution to meeting the specific needs of your project. Both mechanical designers and electrical designers are available. A Reno Machine Owned Company. Copyright © 2015 Design Company, Inc.